Now, you can learn to design, develop, implement and manage health and wellness initiatives that are good for people and good for business—with the University of Wisconsin online Bachelor of Science in Health and Wellness Management. Expert faculty and flexible online courses are just two advantages of this 63-credit degree completion program. The employment outlook for health and wellness professionals with the required knowledge and skills is positive. BenefitsPro states that nearly 36 percent of employers expect to add wellness programs in 2015. As a student in the UW Health and Wellness Management program, you will have the opportunity to apply your learnings in one of these settings as part of HWM 496, the capstone course which provides 100 hours of fieldwork in a real-world environment. 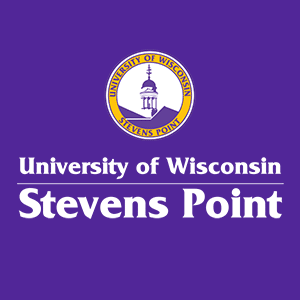 Current students and alumni of the UW Health and Wellness Management program can take advantage of comprehensive career services—resume writing, mock job interviews, and more—to find professional employment after graduation. Visit our careers page to find the services offered by your home campus.